“You just know.” The most prolific explanation for why a person feels the way they do about their soul mate. Johnny knew it about June, Clyde about Bonnie, and way before that, Yin and Yang had the business of perfect counterparts all figured out. 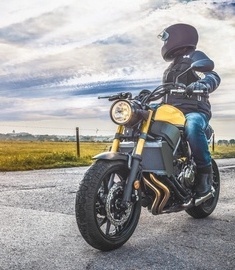 But, whether you’re a believer in soul mates or not, one fact remains: your motorcycle is an extension of you. 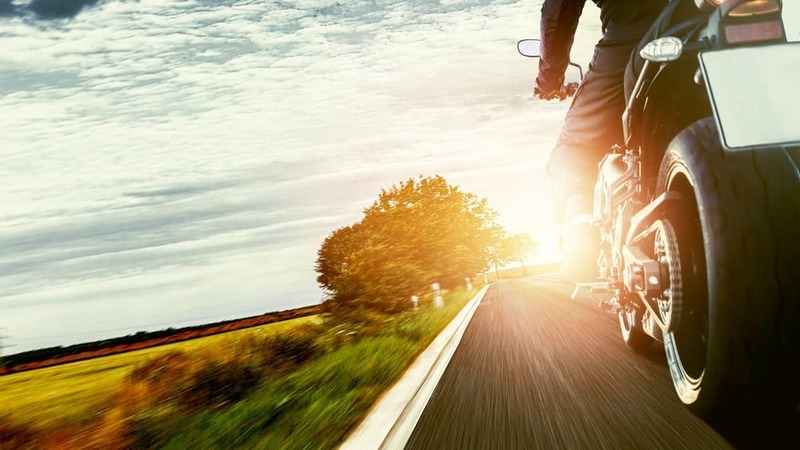 Like many of the famous couples throughout history, you and your motorcycle are a perfect fit. You anticipate each other’s needs without err and bring out the best in one another. Maybe you’re wild and reckless, but your bike requires a gentler touch. Or, maybe you’re the softie and your bike isn’t afraid to let its freak flag fly. Whatever the case, the two of you complement each other in more ways than one, and for this reason, you’ve grown quite fond of each other. 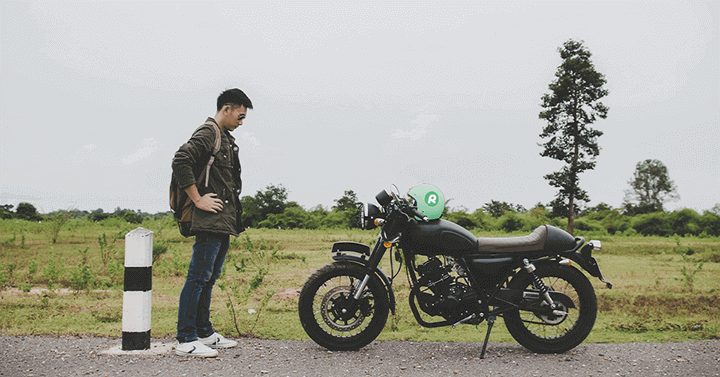 Once you've found your match, trade in a motorcycle online and get free shipping! If it's just not working out between you and your bike or your ATV, maybe it's time to move on. 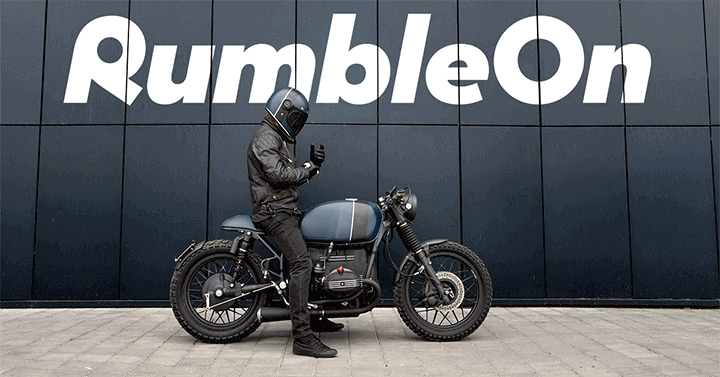 Dump it for a newer, hotter model...of motorcycle. 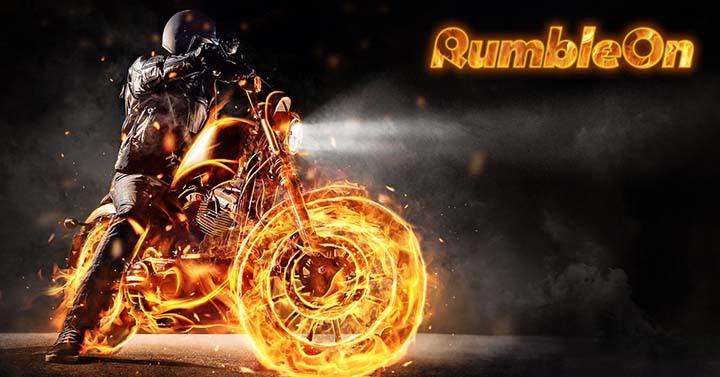 RumbleOn welcome online vehicle trades of all kinds, and our inventory is full of low-priced, used motorcycles for sale. ALL motorcycles and powersports are shipped for free and are backed by Money Back Guarantee and Rideability Guarantee! 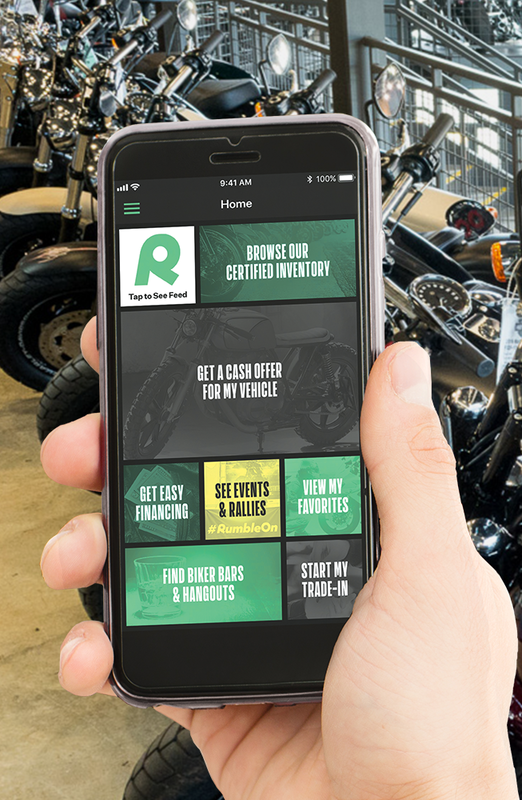 Get started with a cash offer for your trade, and sell or trade-in a motorcycle the easy way!